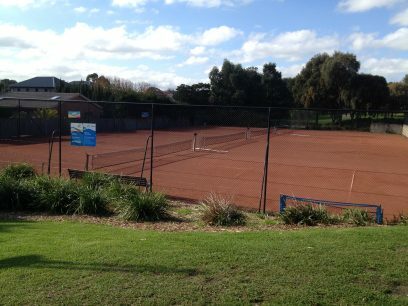 Welcome to Glen Eira Tennis Club! A family friendly club located at Princes Park, Caufield South (end of Beech street entrance). We welcome the community, including current and new members of the club to come along and enjoy a game of tennis. There are 4 en-tout-cas (clay) courts, and numerous playing and coaching opportunities available for experienced and beginner players. or contact the Club Secretary, Pepper Hewitt, 0409 026 926.